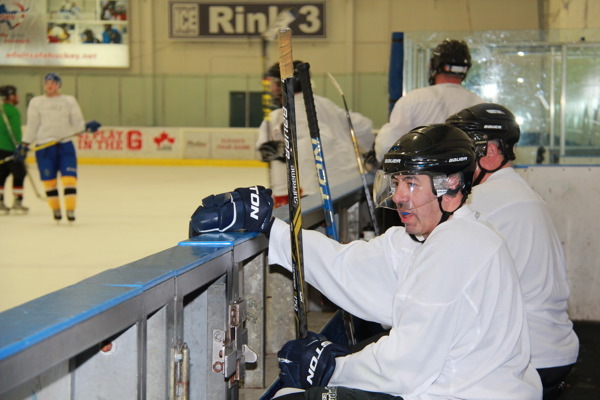 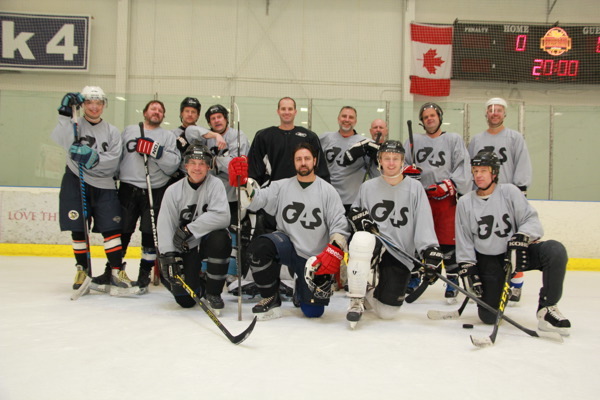 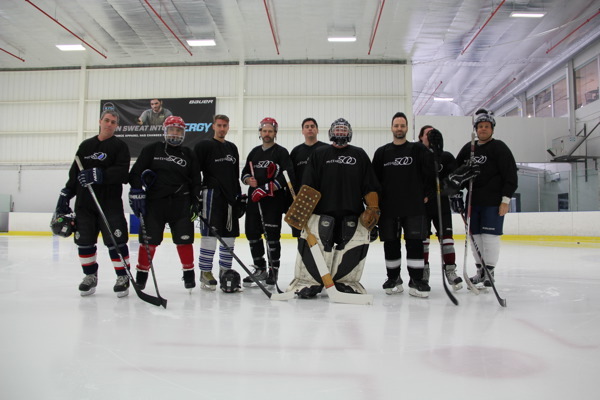 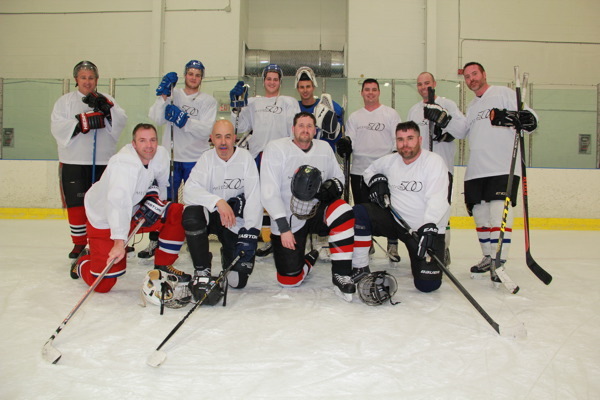 The 2nd Annual Security Industry Hockey Classic for Mission 500 brought the heat on Feb. 16 in Toronto with over 60 security professionals hitting the ice to raise money for children in need. 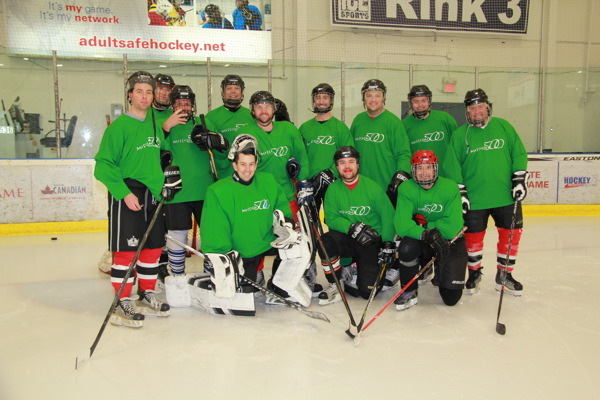 The event was supported and sponsored by SP&T News, Canadian Security, Axis Communications, Hikvision, LANVAC, Mircom Group, Automatic Systems, Pelco by Schneider Electric, TSOC, Moni Smart Security, Camden Door Controls, G4S, AlarmForce, Stanley Security, Securitas, Graybar Canada, Anixter and Middle Atlantic Products – a Legrand Group brand. 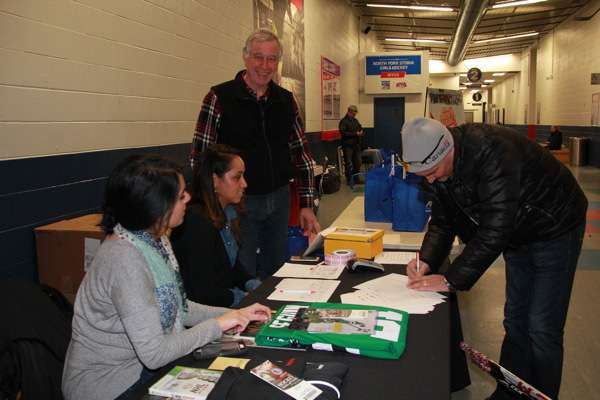 Through sponsorships, donations and raffle tickets, more than $19,000 was raised. 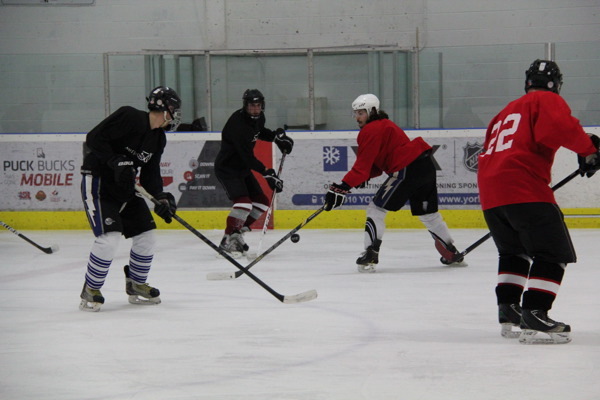 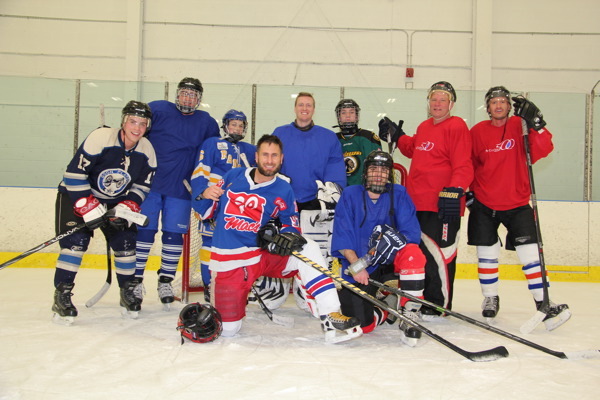 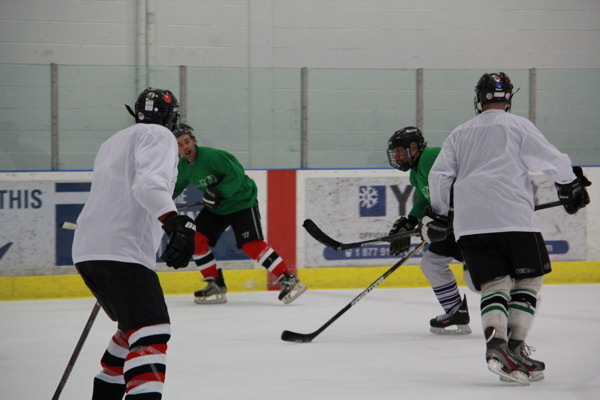 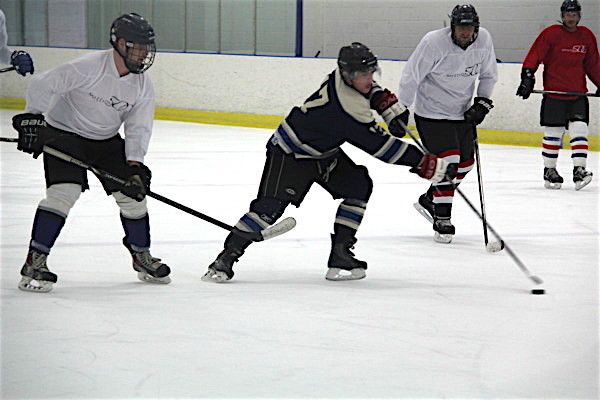 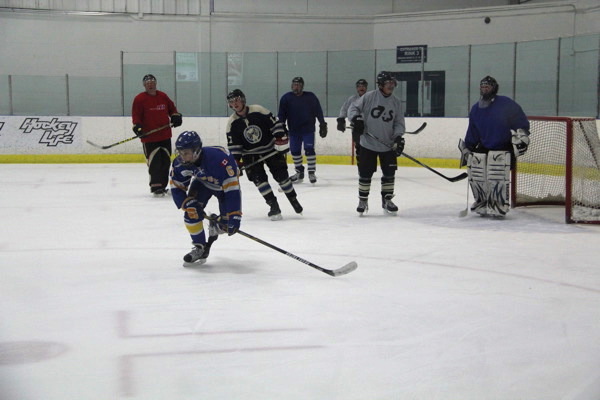 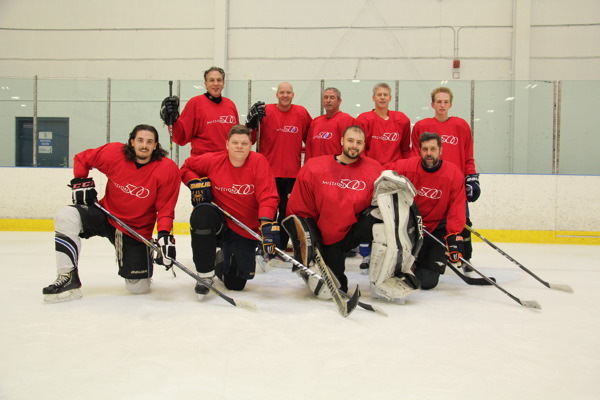 Six teams laced up for a series of 20-minute games at York University’s Canlan Ice Sports Complex. 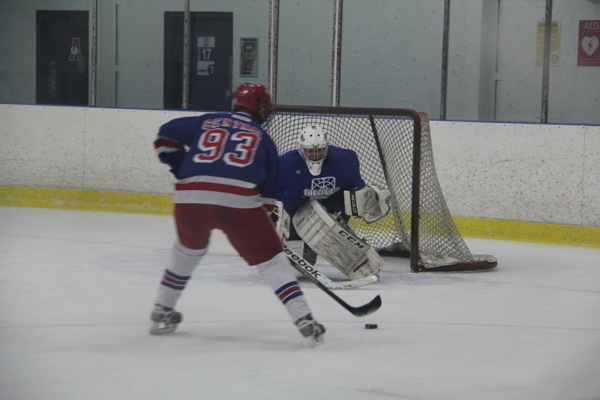 One semi-final game and the final ended on a riveting tie, going into overtime and finally wrapping things up with a shootout. 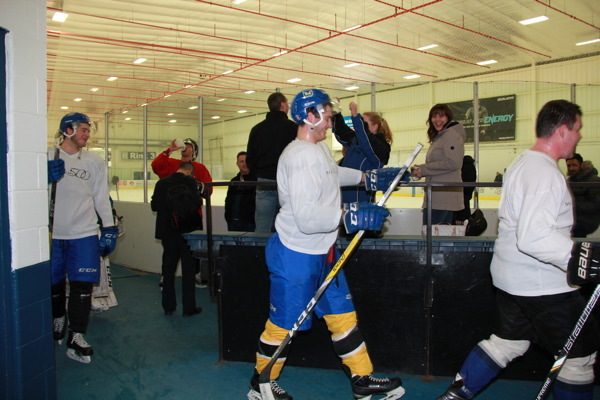 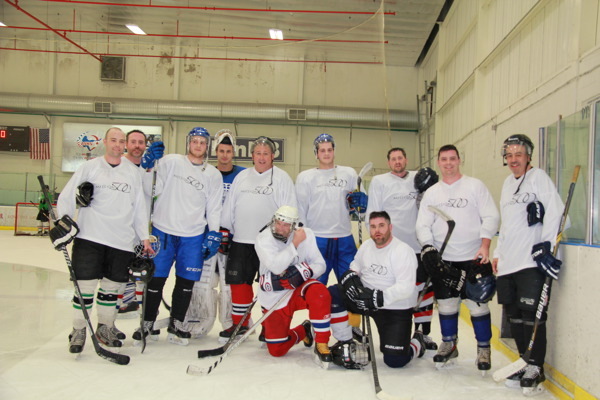 Congrats to Team Graybar (the guys in white) who worked up a sweat and left the rink as the winners of the day! 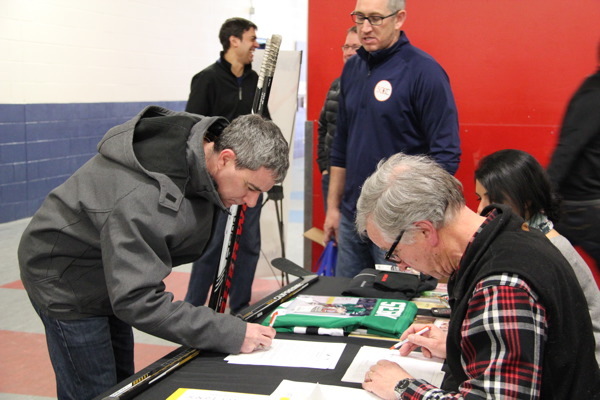 Following the games, players met for dinner and an awards ceremony where one-of-a-kind raffle prizes—such as a signed Tyler Seguin of the Dallas Stars hockey jersey—were handed out. 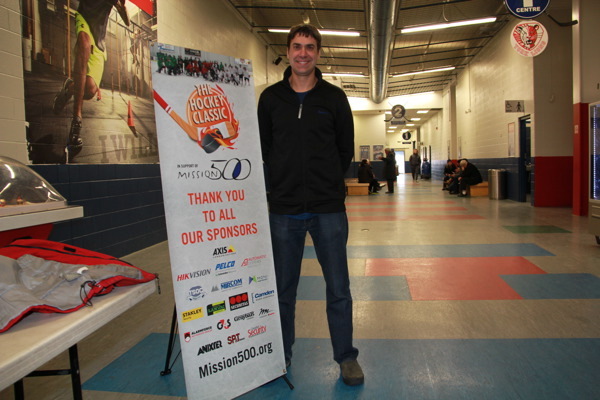 The Mission 500 Hockey Classic is an initiative of the charity’s Canadian Committee. 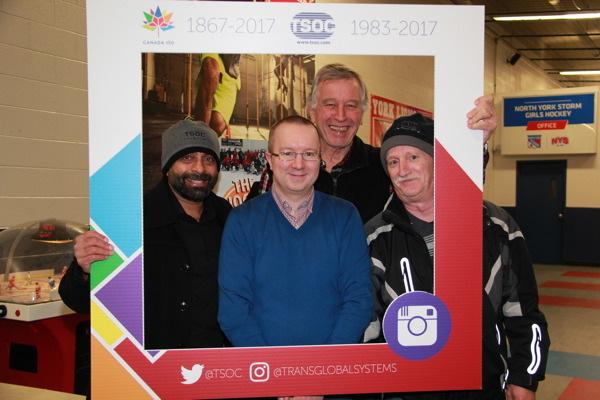 Members of committee include: Paul Grossinger (chair), Shawn Gore, Frank Pietrobono, Neil Parekh, Sean Sportun, Jennifer Aboukhalil, and Clark Northcott. 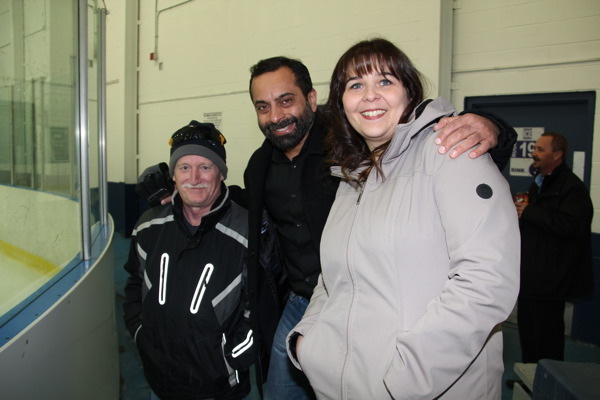 Special thanks to Neil Parekh and everyone at Mission 500 as well as all the players and sponsors for making the 2nd Annual Security Industry Hockey Classic such an energy-packed, feel-good event! 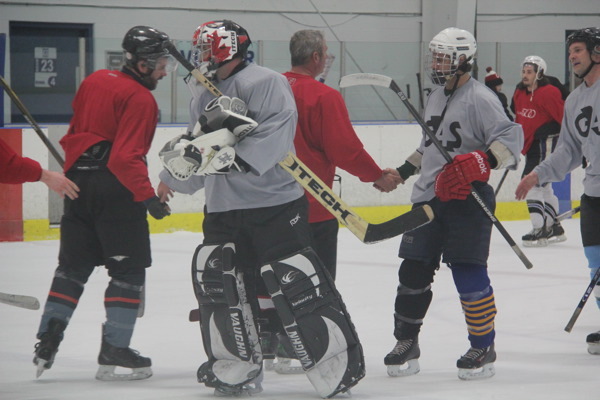 See you next year for the 3rd annual puck drop!